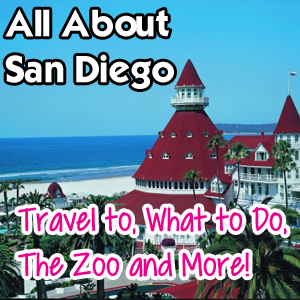 All About San Diego – Travel to, What to Do, The Zoo and More! San Diego County is about an hour from the happiest place on earth and is a great add on to your Disneyland visit. Like the Orange County area, San Diego has beaches for days. Unlike Orange County, San Diego is known for laid back vibes and a slower pace. That’s precisely why we moved here almost 9 years ago. 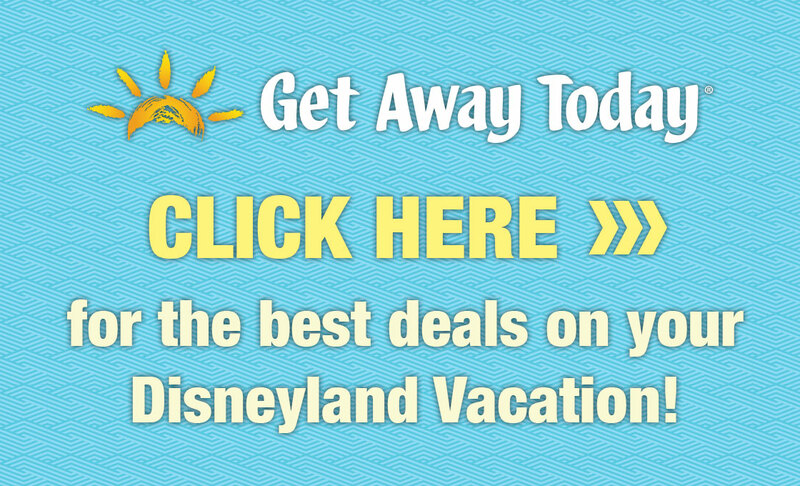 Consider the world famous San Diego Zoo, LEGOLAND, SeaWorld and more for an easy escape from the busyness of Anaheim. By car – Hop on “the 5” (Highway 5 to those who live outside of SoCal) and drive south for about an hour to reach the beginning of San Diego County, which is Oceanside. You’ll drive through Camp Pendleton for about 15 minutes, which is a Marine Base, and it’s interesting for kids to see. The busiest travel times between Orange County and San Diego are from 8-9am and 3-6pm, so avoid that if possible. By train – Board the Amtak at the Anaheim ARTIC Station, about a mile from Disneyland. The one way trip will take about two hours due to stops along the way, but you’ll avoid traffic and will love the scenic route. The Santa Fe Station is the most central point in the city of San Diego and your best plan for getting off the Amtrak if you are spending time in San Diego. The Hyatt Grand Manchester is one of my favorite “city” area hotels and is a great value for the price. The views are amazing, the location is perfect and the service is fantastic. The Catamaran Resort Hotel is located by the water in Mission Bay. Water sports are available and the grounds are beautiful. Old Town San Diego is a fun place to stay and isn’t too far from downtown, the zoo and other parks. The Best Western Hacienda Hotel Old Town is a hidden gem of a hotel. If you book here, ask for a Plaza Level Room in the 300s, which will allow you only one elevator ride up to your room. You’ll also be on the same level of the pool. There are many ways to tour San Diego on your own, but I recommend leaving it to the experts. 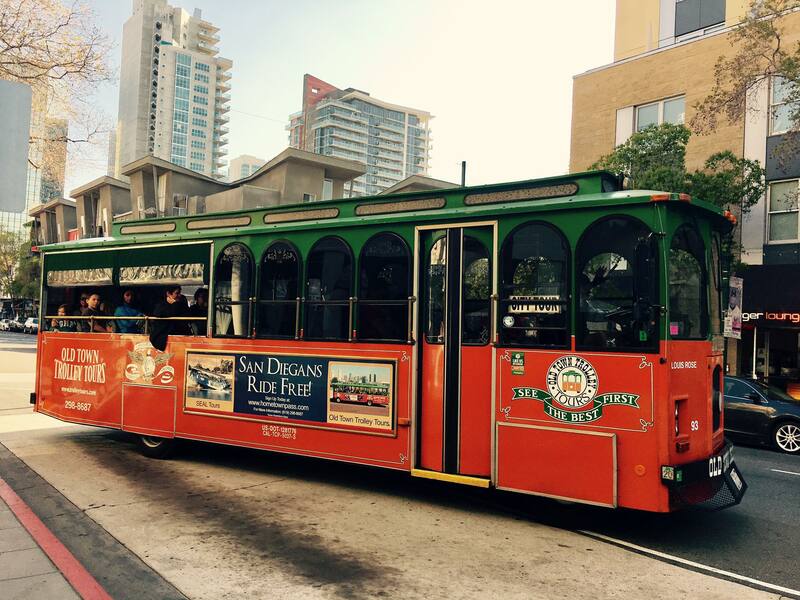 For land and sea, check out Old Town Trolley Tours. To get started, check out this post by Hobby Help for lots of good info on how to prepare for your hike. 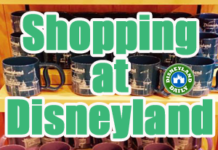 Then, go here to learn where to go in San Diego County. There are so many lovely places to explore. Our favorite is Torrey Pines. The views are gorgeous! Your closest San Diego Beach is Harbor Beach in Oceanside. 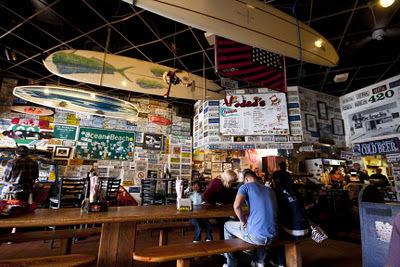 It’s adjacent to the Oceanside Harbor, which has great dining options including our favorite, Harbor Fish and Chips. Look for some local sea lions, too! Check out our experience at the harbor here. Also in Oceanside, you’ll find The Pier, which is the longest wooden pier on the West Coast. You can rent fishing poles from it, eat dinner at Ruby’s Diner, or search for dolphins swimming nearby. Check out our experience at the pier here. Carlsbad is the next town south and has a darling village near the water for shopping and dining. Carlsbad State Beach is perfect family fun. La Olas Mexican Restaurant is the best. Keep driving south through many other lovely beach towns to Mission Beach. Here you’ll find Belmont Park, San Diego’s answer to Coney Island. Enjoy this old school beach-side amusement park, have lunch at the Wave House and walk the Mission Bay Boardwalk for people watching. La Jolla is San Diego’s premier luxury town. We’ll cover that in a bit. Coronado Island is easy to get to and has one of the prettiest beaches in San Diego County, Coronado State Beach. Take the ferry over for a little added excitement or simply drive over the bridge. Eat outdoors (counter service) on the sunset porch of the Hotel Del Coronado and enjoy the views. Ride bikes along the beach or take a kayak tour. Need beach gear? Rent it while you’re here. Although we live in north county San Diego, If I had to suggest one area to visit, it would be La Jolla. We vacationed here several times prior to moving here and it’s where we fell in love with San Diego. La Jolla encompasses so much of what you should see in San Diego. Check out our most recent visit here. Kayaking – Bike and Kayak Tours is a great option for renting both means of transportation. Great people run this place. Highly recommend. Tide Pools – I could write for days on the tide pools of San Diego. This is one of my favorite things for kids to see while on vacation and La Jolla has some of the best around. It’s so awesome to find a starfish sea star in its natural element, rather than behind aquarium glass. Seals and Sea Lions – I insist you stop to see the seals and sea lions. This is another cool thing to see in real life. 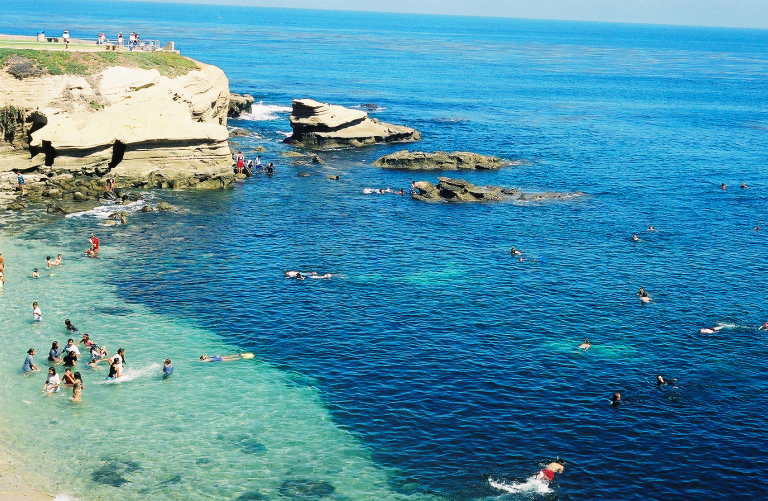 Visit the Children’s Pool first to see the seals and then walk down to La Jolla Cove to see the sea lions. Take a snorkel tour to see lots of sea life. Also, before you go, know the difference between seals and sea lions and dazzle your crew with extensive sea life knowledge. Sunny Jim’s Cave – This is a quirky and inexpensive stop. You’ll walk down dozens and dozens of steps to a sea cave. It will only take you about 20-30 minutes start to finish and is a fun thing to do. Seaport Village is a classic by-the-water shopping and dining district in the San Diego Bay. Walk by the water, shop for your next yacht or enjoy a meal near the sea. The San Diego Maritime Museum is one of my favorite San Diego attractions with ship touring and sailing options. Old Town San Diego is a historical district with yummy Mexican food and lots of stuff to see and do. It’s touristy, but fun! The Coyote Cafe is our favorite restaurant there. Order the off-the-menu cinnamon tortillas and add a little butter when they’re delivered warm to your table. Divine! The USS Midway is a rare opportunity to tour a massive aircraft carrier. Enjoy the adventure and then walk down to Seaport Village (first mentioned on this list) to see more of the San Diego Bay. Known for its rich history and excellent museums, Balboa Park is an awesome place to visit. Just walking through this area is beautiful. It’s bigger than Central Park in NYC. Be prepared for an adventure. Sea World offers sea life exploring, rides and water play. You could spend an entire day at Sea World. The tide pools in San Diego are fun to explore. My favorite places to find these are Ocean Beach, the National Cabrillo Monument at Point Loma and La Jolla. Wake early and find sea critters in their natural state, but please don’t touch! Learn how to respect our ocean friends before visiting. Visit one of San Diego’s lovely farmers markets. There are options all over the county and you can find one every day of the week. Take a look at all of your options. I love to browse local markets when I travel. The zoo is about 2 hours from Disneyland. Take the 5 south all the way into San Diego and exit Pershing Drive. Signs from that point will direct you to the zoo. Be prepared for ticket prices. 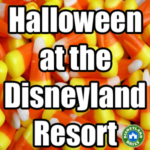 While not as high as Disneyland, you’ll be paying more than the paltry sum many other zoos charge for admission. (An adult one day ticket is $56.) ***Kids are traditionally free in October! 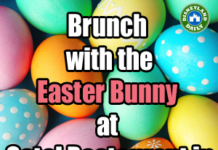 Check with the zoo website for details. 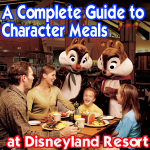 There are many dining options. Beer, margaritas & wine are also sold in the zoo. The Sabertooth Grill (healthy salads, pizza, burgers and more) and The Hua Mei Cafe (Asian fare) are our favorites. 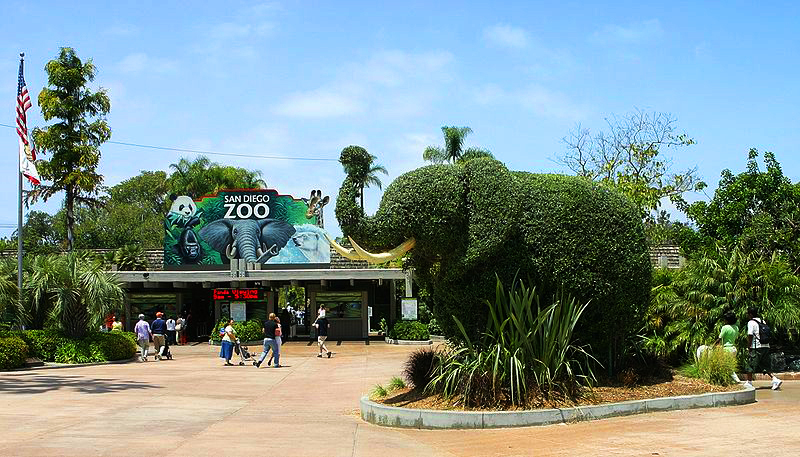 The Plan Your Day option on the San Diego Zoo site allows you to select important stops, dining preferences and shows so that you don’t miss a thing. Give it a try. As with most zoos, animals are more active in the morning. 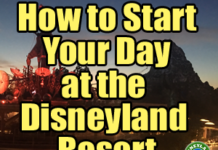 So, just like Disneyland, arrive early! You may bring food and drinks into the zoo and may leave the zoo to enjoy the picnic area for a meal and then return. Just get a stamp for re-entry upon leaving. The Skyfari is an aerial tram that takes you from one side of the zoo to the other. 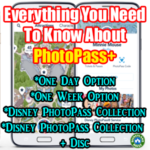 (Included in your one day pass.) Strollers are not permitted on the Skyfari, so be prepared to leave yours in the designated area prior to boarding. The Guided Bus Tour lasts approximately 30 minutes long and covers nearly 3/4 of the zoo. If you sit on the top level of the double decker bus, choose the right side for a better view of the animals. If you sit on the bottom level, you can see both sides well and you stay out of the sun. 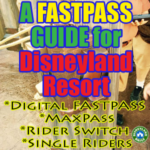 (Included in your one day pass.) 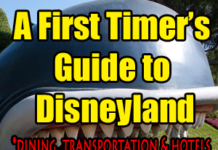 If you arrive early in the day when the lines for this bus tour are low, jump on as soon as you enter the park. This is a great way to see ahead of time where you’ll be wandering through later on. Arrive 30 minutes prior to when the zoo opens to ensure you don’t have a line for the bus tour. Upon arrival, go directly to the Tickets and Tours booth – visible when you first walk in – to grab a zoo map. 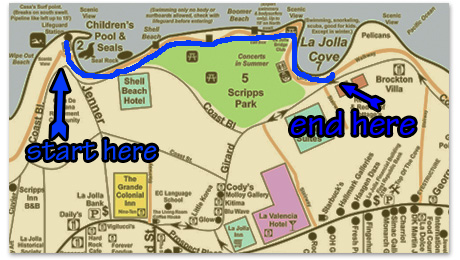 Bring a sharpie from home so you can note on the map what your focuses are. A touring plan isn’t entirely necessary. Discuss with your group what you want to see during your visit and then chat with a zoo employee if you can’t decide which way to start. 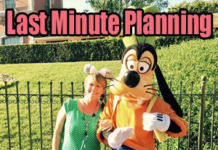 Consider where you want to break for lunch – be it at one of the restaurants or back to the front of the park to picnic – and factor that in when making your plan. We typically start with the reptiles, located down Front Street toward the Children’s Zoo. We do the Reptile Walk and go through the Reptile House before heading back down Front Street to the Urban Jungle, which features giraffes, rhinos, and kangaroos. Next, we explore the Outback (koalas) and then continue in the same direction to go through Africa Rocks. After Africa Rocks, we walk the perimeter of the zoo to head toward Elephant Odyssey. This usually allows us the perfect timing to break for lunch at our favorite, Sabertooth Grill. After lunch and the elephants, continue back into the Northern Frontier to see polar bears. From there, ride the SkyFari round trip. When finished with the SkyFari, walk up Park Way to see pandas. From there, take the elevator up to cross the Bashor Bridge, through the small cafe and snack shops, to find Monkey Trail. Follow it through the middle portion of the zoo and back to the front. That covers the majority of the zoo in one day. Visit this post for lots of photos and more tips from our March 2019 zoo visit. ***The San Diego Zoo Safari Park is an entirely different experience and is located 35 miles northeast of the zoo in Escondido, California. (1.5 hours from Disneyland) It’s an 1800 acre park with many animals living in wide, open field enclosures. Travel by tram out into the wild to see animals in their natural habitat. It’s owned and managed by the San Diego Zoo and is just as fantastic. This link shares lots from one of our visits. If you have to choose, go with the zoo. But, they’re both lovely. There are plenty of off-the-beaten-path options for San Diego County, too. They don’t call Southern California ‘the land of fruit and nuts’ for no reason. We embrace the unusual parts of life here. Tour Travel Channel’s #1 Most Haunted House in America, visit a lost-in-time old school beach community, or take a guided San Diego Tour via land and sea. A new water front park has become quite popular in San Diego and is worth visiting. It’s more fitted for little ones than bigger kids. Take a look at the specifics before visiting. Interested in Orange County beaches instead? There’s lots to see in Los Angeles, too. San Diego is such a lovely city, diverse in many ways and laid back in even more. There are so many small coastal towns in San Diego County that are great options for your trip. I’m familiar with many of them, so if you have specific questions, don’t hesitate to email me. I just ask you to do one thing when visiting: Stay classy. 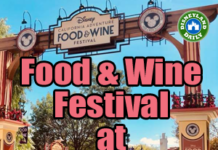 Have you been to the gas lamp area? 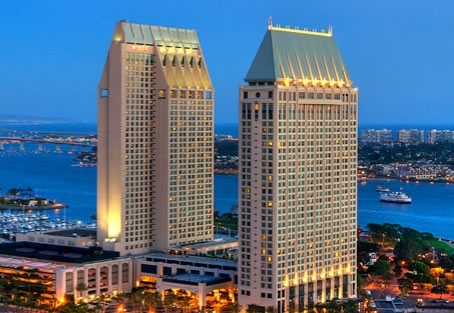 We are staying in San Diego in a couple of weeks for my 40th birthday. What restaurants do you recommend? Thanks! I’m an amateur photographer and am loving the views from Point Loma. However I do have to account for my 5 and 6 year old and dining options in the area. I’m thinking of going late afternoon and head to light house then dinner and some sunset/cityscape photos. Will my kids be bored and any suggestions for dining with kids who eat chicken fingers pasta and pizza exclusively? :). Thanks!! Hi, Todd. I would head over to Seaport Village to dine after Point Loma. There’s something for everyone and you’ll be able to continue your photography there. Such a great area! This is a great post. How many days do you recommend for the zoo and safari park with a toddler? Trying to decide if it only needs one day or if we should spread it over two. The photographer tip is amazing! Thanks for sharing this awesome post! I would visit each on separate days and dedicate one day per park. Enjoy! We are spending 2 nights in Oceanside, after a few days spent at DisneyLand. We want to just spend a day or two relaxing at the beach and exploring the ocean a little. I have four little boys 2-12 yrs old. You have a lot of wonderful ideas listed here; I think we may need another trip just to spend time in the San Diego area. What would you recommend for our beach day? Which beach, and close by activities the boys would enjoy that we could do in a day or so? I’m thinking the tide pools sound neat. Thanks, I’m loving your website! Harbor Beach in Oceanside is ideal since the Harbor is nearby. You can eat lunch there, walk around to see the sea lions, and more. Enjoy! Casey! I’m losing my mind. After this post I knew I had to add in some time to visit la Jolla when we come to Disney. Well I just booked! 5 days in San Diego and 7 days in Anaheim. We will do the zoo sea world and lego land and have a day to play in LA Jolla. Then off to Santa Monica pier and downtown disney. Then Disney for 5 days with a one day break in between to check out something else. Cannot wait. THANK you for all your hard work. Yay!!!! Your trip sounds fantastic. Enjoy it all. Wow. After reading this I can barely hold in my excitement. We will be in town in a week during the holiday season. Anything you would recommend we see or do that is only around during Christmas time? Thanks for the great suggestions! The Hotel Del Coronado is fabulous anytime of year and is particularly pretty during the holidays. The San Diego Zoo has a holiday celebration. Don’t miss Balboa Park, too! This is a great guide to San Diego, thank you so much! However, I can’t seem to find a train that goes all the way to (downtown) San Diego. The trip planner only shows me a route that takes about 3 hours combining buses and trains, or the Amtrak one which is very expensive. Is there another way to get from Anaheim all the way to San Diego (and back)? This is a great post. How many days do you recommend for the zoo and safari park with a toddler? Trying to decide if it only needs one day or if we should spread it over two. The photographer tip is amazing, too! You can do each park in one day. I recommend the zoo over the safari park if you’re choosing. The safari park is HOT. That photographer is fantastic! I’ve worked for her for 5 years. She took our photos on the beach while on vacation here. Hi, I was interested in doing one of those mini photo sessions with my family. I would like to do them on the beach. Do you have any color recommendations for clothes? There are 3 of us, me, my husband and my 11 year old son. Thanks! The company who photographs will direct you on clothing ideas. Go to justhatchedphotography.com for more info. I work for her, too, so I can help once you submit an inquiry. Happy to do whatever I can for you! Happy to help! You may bring luggage on. As far as I know, there is no limit in size or space. 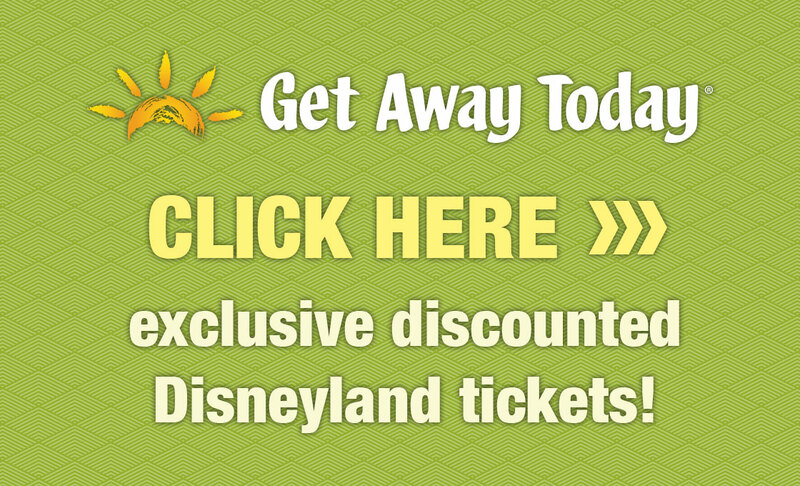 You won’t switch trains from Anaheim to San Diego, but you’ll stop along the way. It’s actually nice to stop here and there to get a better view of where you are. 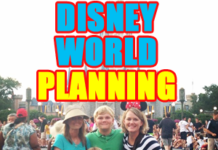 Try doing the Trip Planner at this link. You’ll depart from ARTIC Anaheim (beautiful new train station) and then you can decide where to stop in San Diego. One more question…have you ever taken Amtrak for going from San Diego to Anaheim? I just wondered what you thought was the difference? Thanks for your help. I have taken Amtrak and the Metrolink. We take the Metrolink because it’s less expensive. Sometimes it’s not available when we need to travel, so then we take the Amtrak. Both are very nice and you’ll TOTALLY love the views. We are going to San Diego in July for a week and spending a few days at Disneyland in the middle. My husband would LOVE taking the metrolink from San Diego to Anaheim. But I have a few questions since I’m from the midwest and we don’t really have a very good transit system, at least that I use, so I’m a little intimidated. Can we bring luggage on the train or does it have to be small enough to fit under your seat? Do you know if on the specific route of San Diego to Anaheim, is it direct or will we have to change trains? Thanks!! I’m so sorry I missed this!!!!! I hope you enjoyed your experience.